Today we’d like to introduce you to Santosh Krinsky. Santosh, can you briefly walk us through your story – how you started and how you got to where you are today. 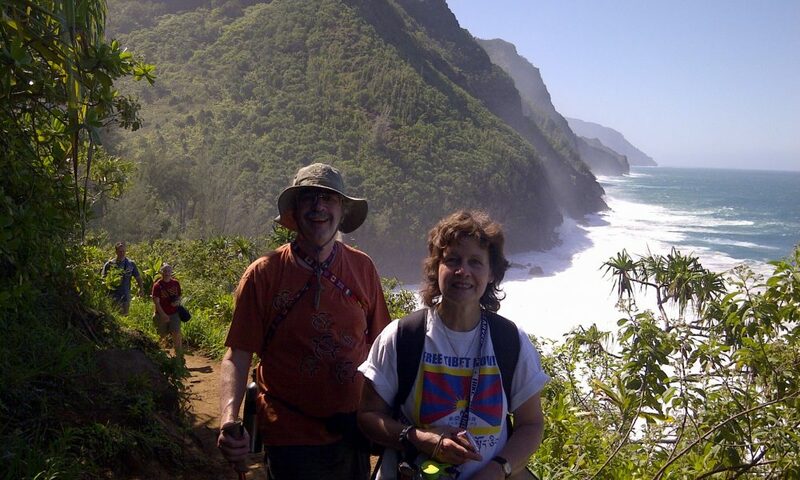 My wife and I moved to the Chicagoland area in 1981 from California. When we arrived we had no idea what exactly we were going to do, other than that we wanted to start a family. 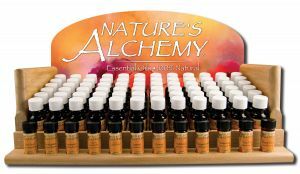 When we arrived in SE Wisconsin we decided to start a publishing business, and thereafter a wholesale distribution company carrying natural health and wellness products. After 10 years, we moved into a facility we had built to our specifications and shortly thereafter, we separated the wholesale distribution company, Lotus Light, from the brand management company, Lotus Brands. Lotus Brands has acquired brands and built brands from the ground up, developed distribution nationally in the health food industry and concurrently expanded our publishing company, Lotus Press. Major customers include Whole Foods stores, Amazon.com and most independent health food stores in the Chicagoland area. After starting our wholesale distribution arm we started contacting long-established retailers in Chicago, only to be told by some of them that they had “seen companies like yours before and they never made it”. So they said, come and talk to us after you’ve been around for 10 years. It was extremely challenging. In addition, a major broker in the industry was shifting orders that stores requested to be shipped by us through the mainstream competitive distributor in the area, so we had to work hard with the vendors to get them to level the playing field. Then a major chain of retailers in the Midwest bought that distributor and told all their stores they had to buy everything through them. The managers rebelled and indicated that they needed to keep ordering from Lotus Light, so we were able to stay in business. At one point we went to our banker for a loan. We were the largest customer in the village where the branch bank was located. The banker laughed us out the door! Eventually, after we moved our business to a more supportive bank, that branch had to close down as we were their primary source of business in that village. Fast forward to today, and we face a fast changing industry with multi-billion dollar companies buying into the market and trying to step on small, independent, family owned and run businesses such as ours. Lotus Brands – what should we know? What do you guys do best? What sets you apart from the competition? Our wholesale distribution company, Lotus Light, remains in business representing several hundred manufacturers with over 15,000 products selling primarily to health food stores nationally. Our brands business, Lotus Brands, has continued to acquire or develop new brands over the years and has acquired a reputation for solid natural wellness personal care expertise with a focus on niche products that provide alternatives to products found in the mainstream markets that are more or less a “chemical soup’. 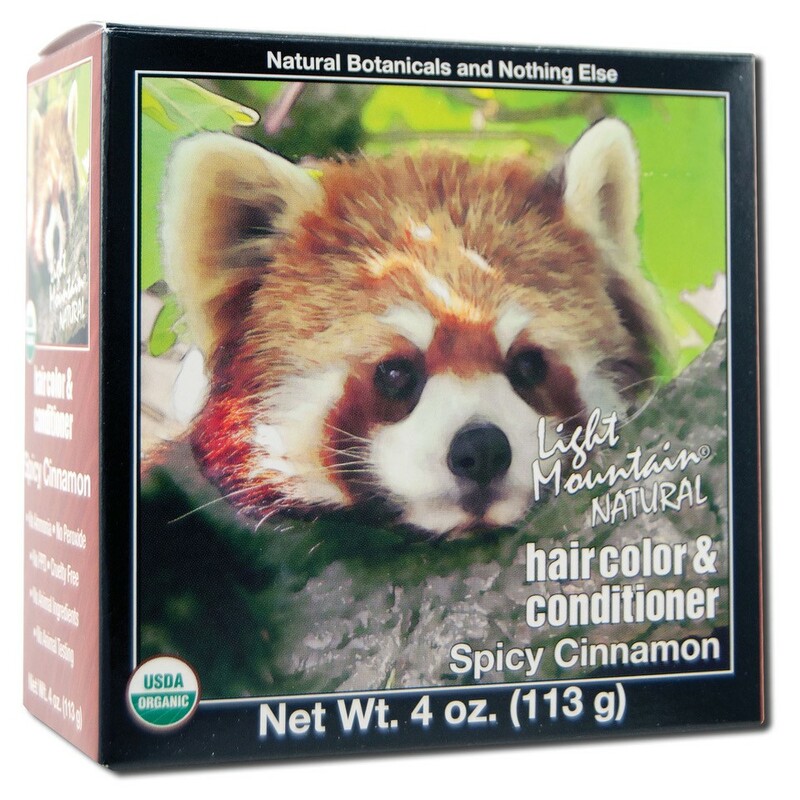 Our natural hair dye brand, Light Mountain, is 100% certified USDA organic and has no chemicals, thus providing a positive option for those who don’t want to use chemical hair dyes or who are allergic to them. Our oral care brand Eco-Dent is found in most health food stores and provides a low abrasive yet effective, great tasting baking soda based toothpowder line flavored by essential oils not artificial flavors. Our Beauty Without Cruelty (BWC) brand was the very first brand, back in 1963, to develop products that were not tested on animals, starting the movement which has now gone world-wide with hundreds of brands supporting it, and laws created to ban animal testing of cosmetics in a number of countries worldwide. 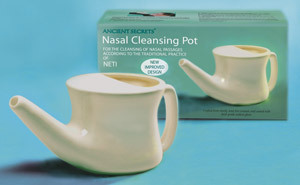 Our nasal cleansing pot is a patented device under the brand name Ancient Secrets which became the leading nasal cleansing pot (neti pot) in the health food industry after Opray Winfrey and Doctor Oz did several segments on the benefits of nasal cleansing as a regular practice. Our publishing arm has over 300 titles under the name Lotus Press and is a leader in books on alternative wellness practices such as Ayurveda, Yoga, Reiki, Herbalism. Our specialty is to find and market unique, high quality niche products that provide beneficial options for people seeking to use products that are not tested on animals and do not contain animal sourced ingredients. Success for me is not measured in financial terms, but in providing positive information, products and support so that people can live a life in harmony with Nature, working to achieve balance, peaceful coexistence and harmony in the world and with our environment. The books and products we offer are intended to help people make positive changes in their lives. We are also committed to our employees and their families and as a small, family business, majority woman-owned, we want to provide right livelihood to everyone who joins with us to serve our many customers. Lotus Light, now 36 years in existence, and Lotus Brands, 25 years in existence, have a number of employees who have been with us for 20 -25 years or more and we are gratified that they have chosen to make their careers with us and that together we were able to sustain a business in a fast-changing, and highly competitive business field through all these years, surviving through recessions and boom times, through slow periods of growth and intense periods of competitive pressures.